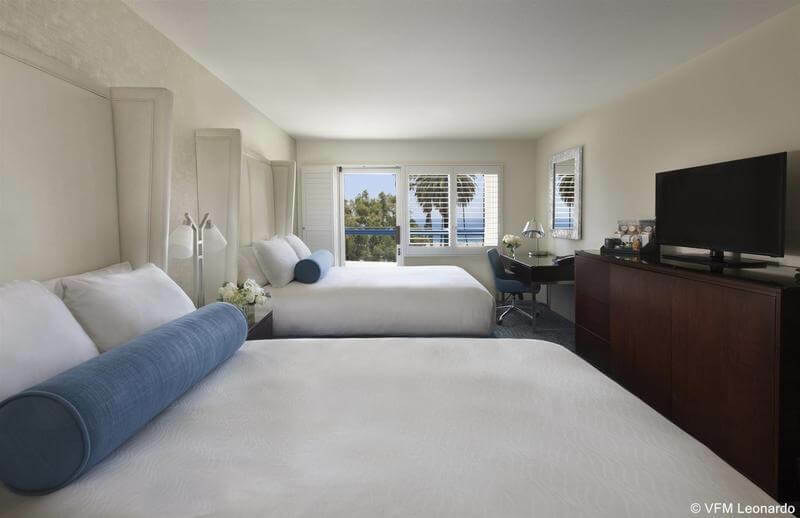 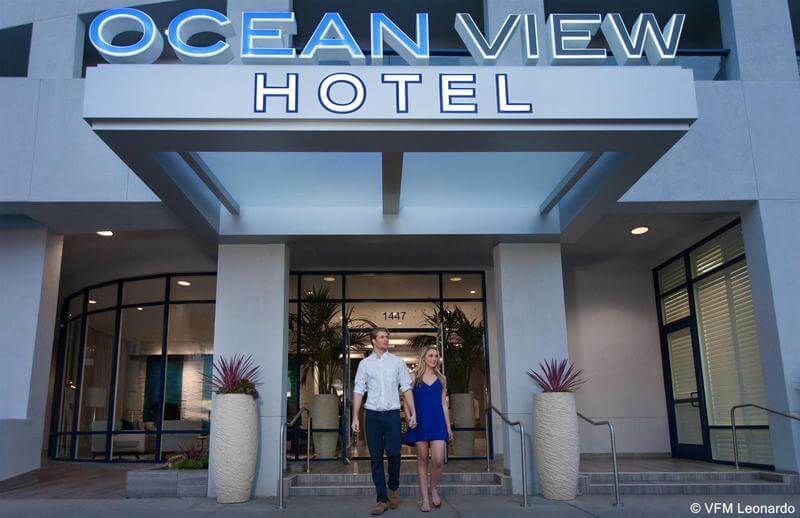 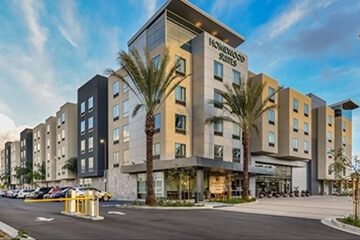 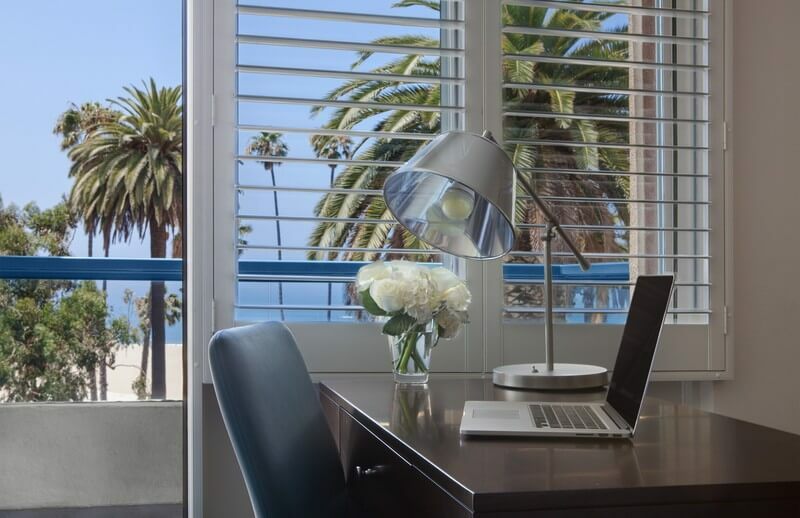 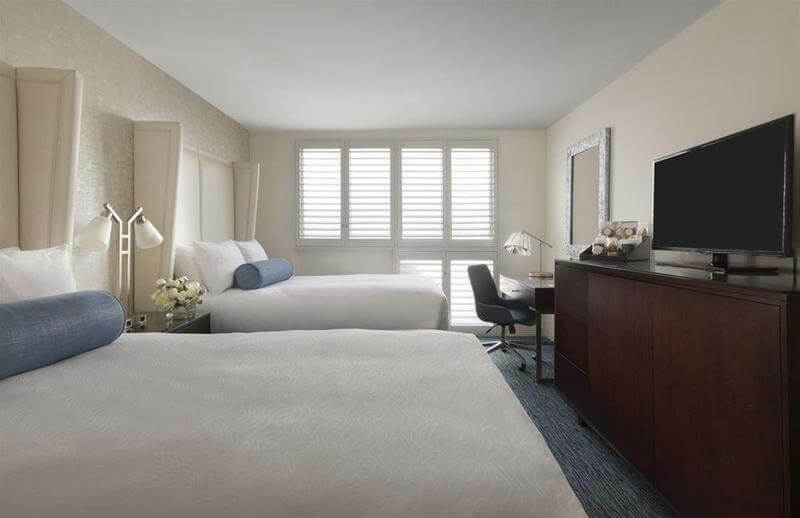 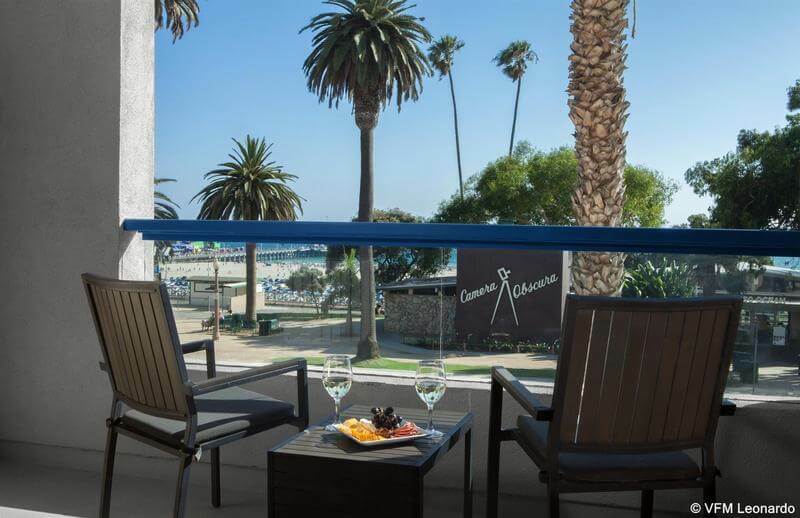 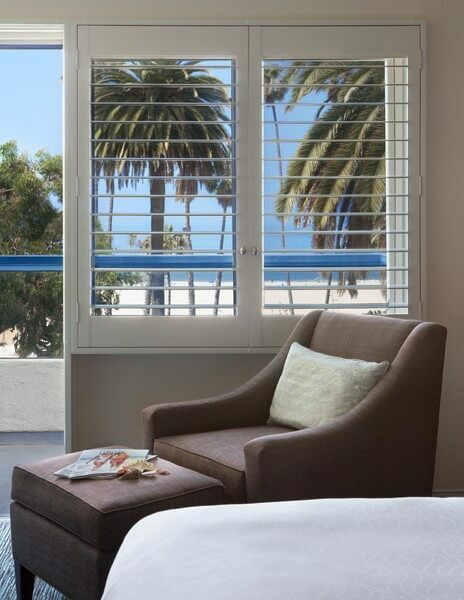 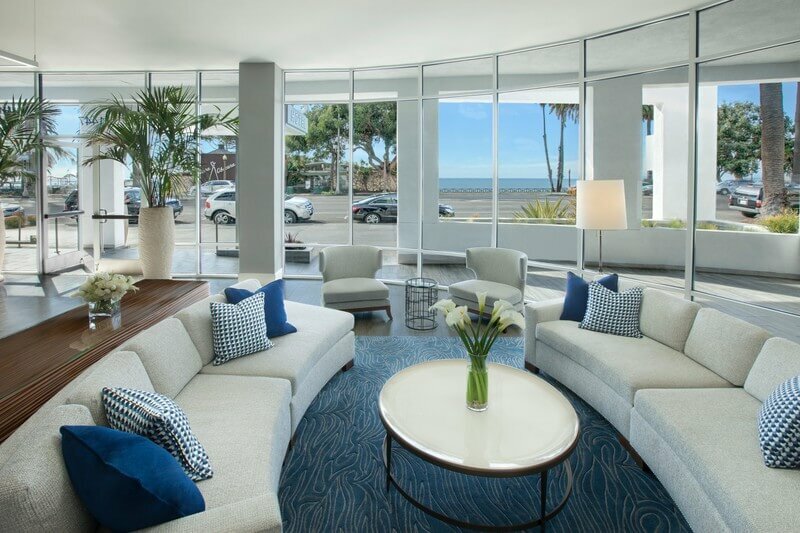 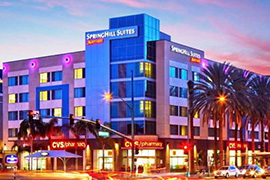 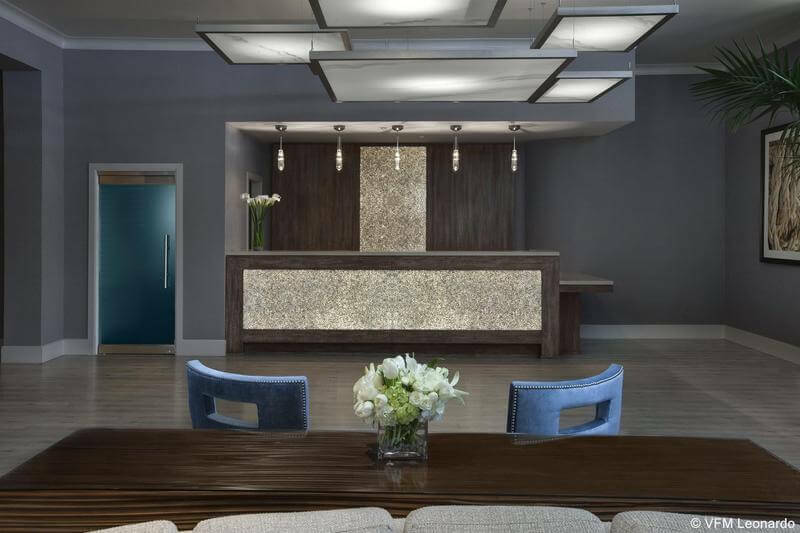 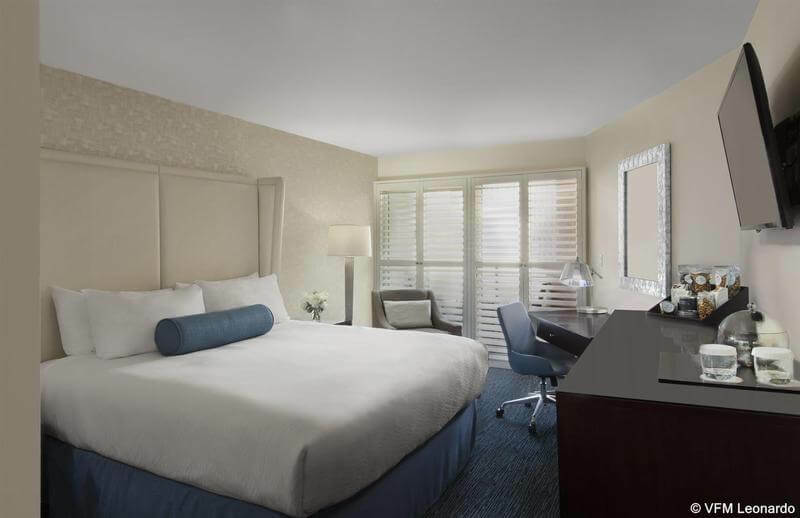 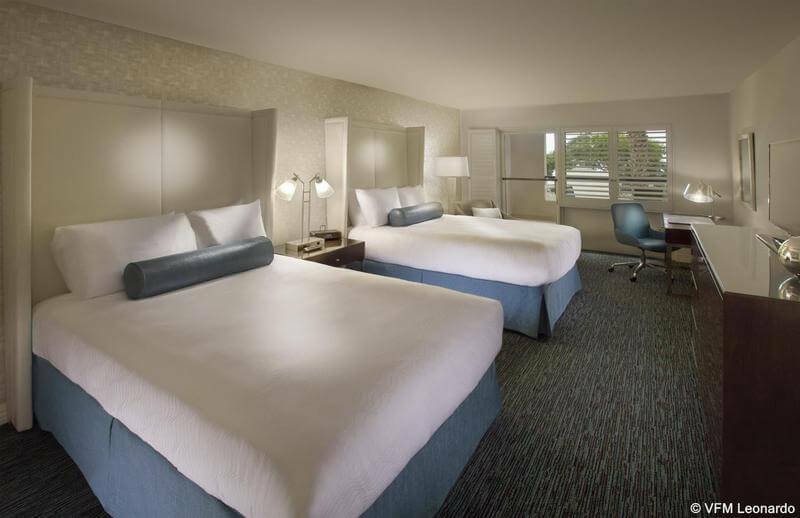 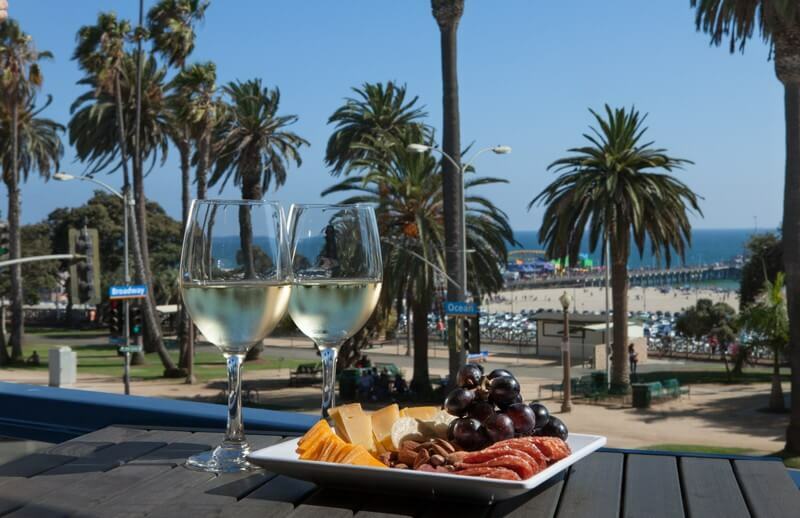 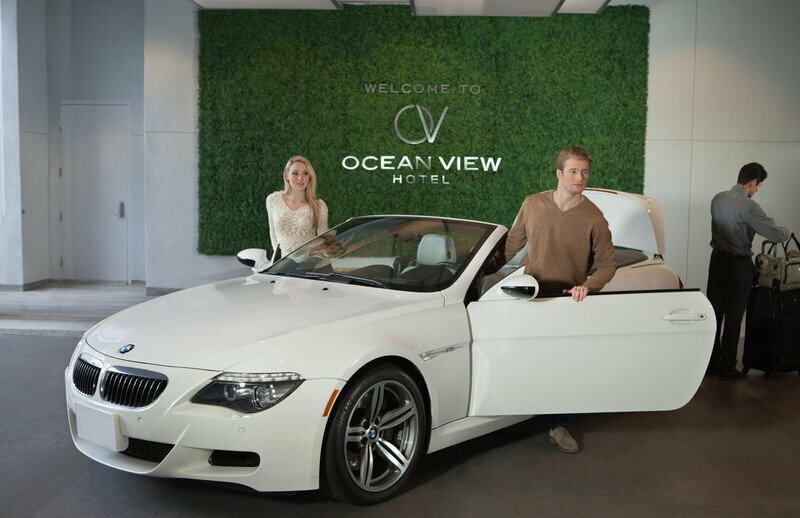 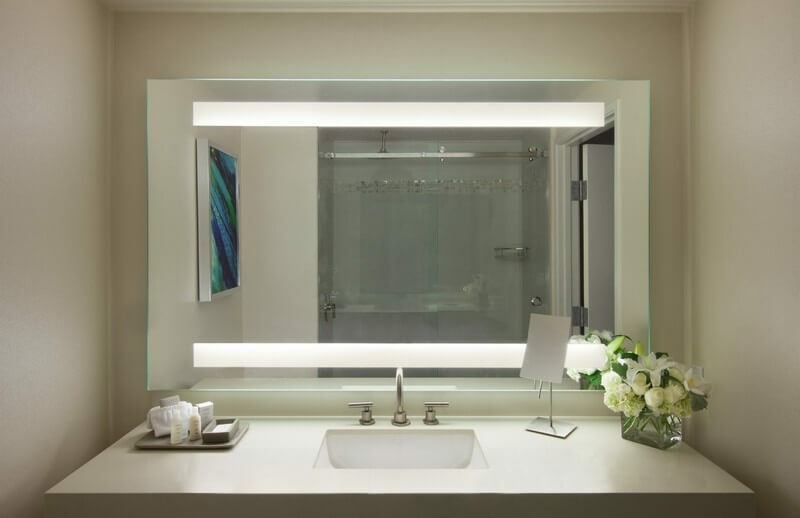 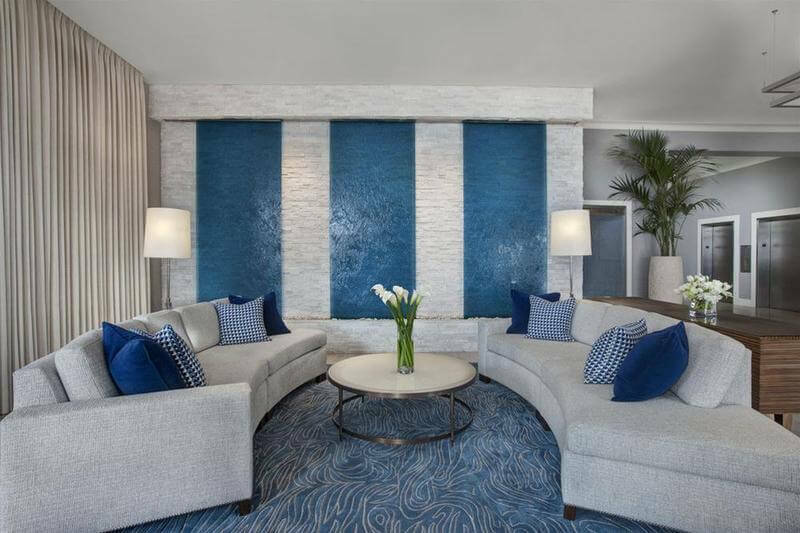 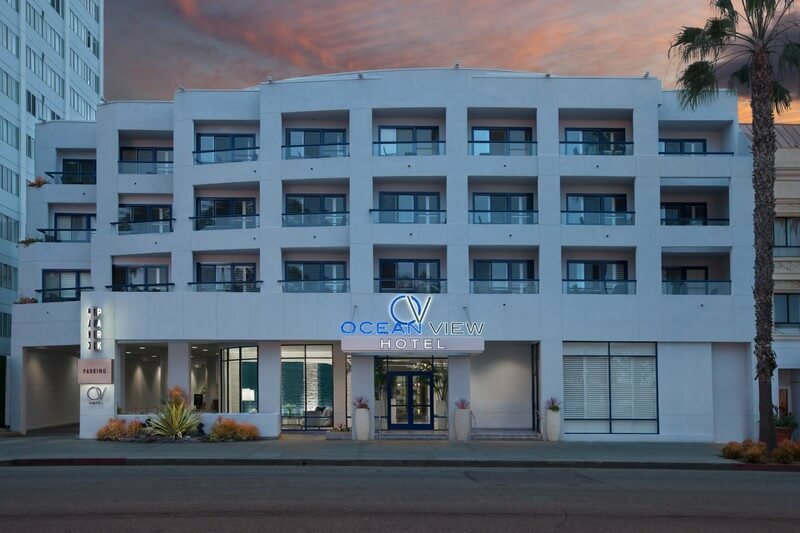 Located just a quick 15 minute drive from Los Angeles International Airport, Ocean View Hotel is situated on the bluffs overlooking the Pacific Ocean, within steps away from the city's most desirable attractions, including the world-famous Santa Monica Pier and Santa Monica Place Mall. 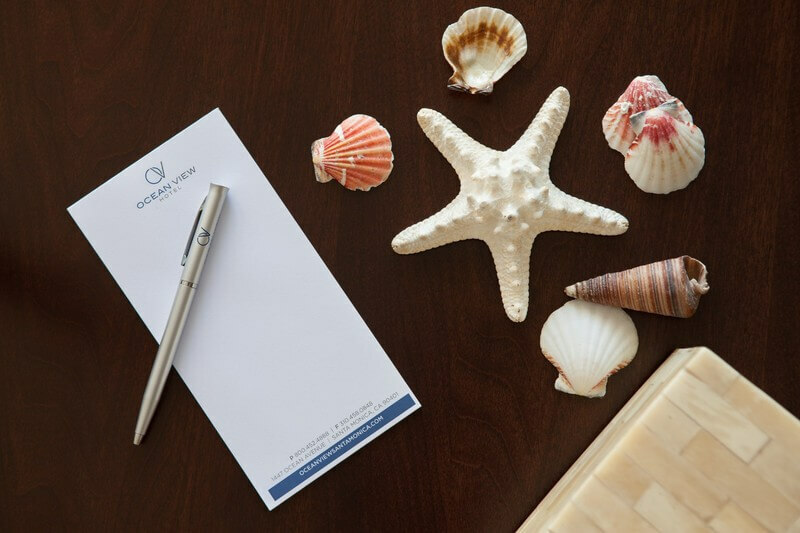 Rates are inclusive of Destination fee. 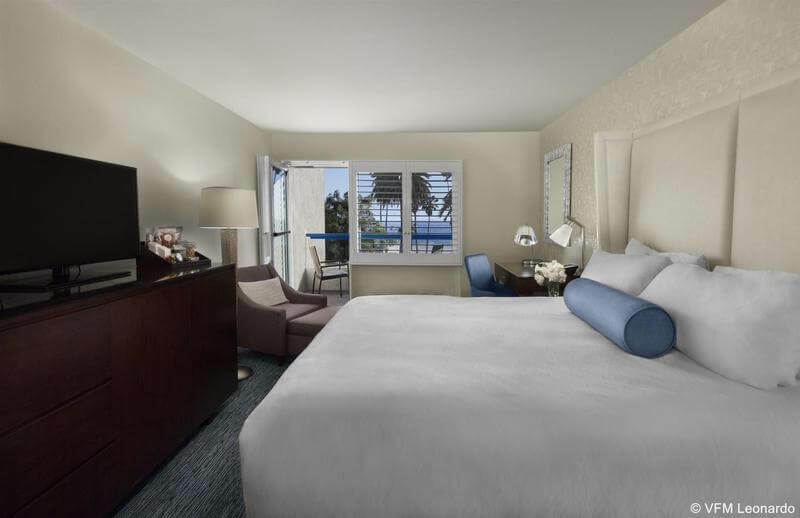 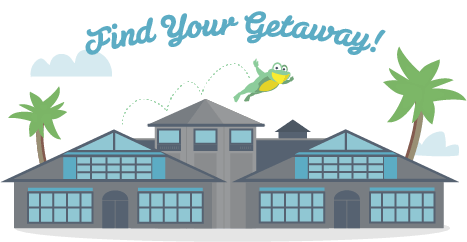 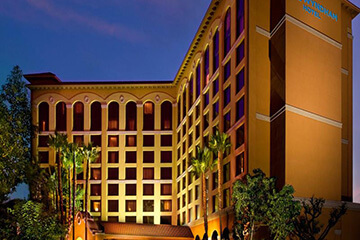 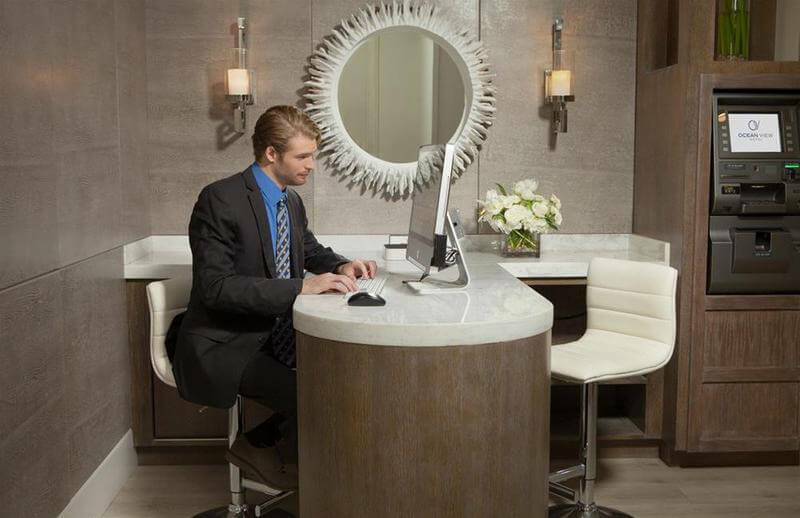 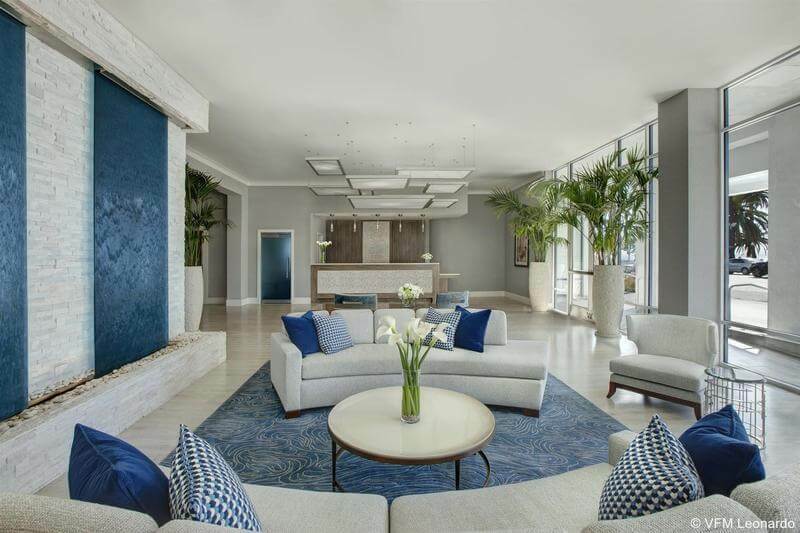 Guests who book the Exclusive room categories will be responsible to pay the Destination Fee upon check-in.